How often do you let others drive your car(s)? I tend to be a little selfish when it comes to my cars. If we’re taking my car - which we often do because I like to drive - I’m driving, even if someone else offers or ask to drive. I like the feeling of being in control, no matter the traffic, road conditions or weather. It’s not like I’m overly protective of my cars either, I certainly don’t baby them. I just dont like others to harm my stuff; if someone is going to as abuse my car, it’s damn well gonna be me, much to the chagrin of my WRX’s clutch. I’m probably gonna have to replace it within my ownership of this car (AWD + lots of autocross launches = wear). People other than myself put on less than 500 of the 50,000km accumulated during the ownership of my Golf. 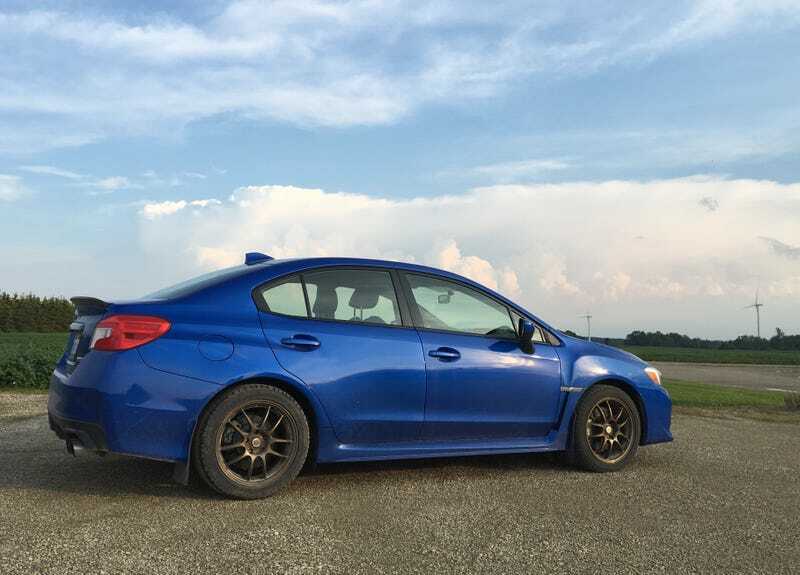 As for my WRX, less than 100 of its 24,000 km have been driven by anyone other than me. How protective are you of you vehicle(s)?